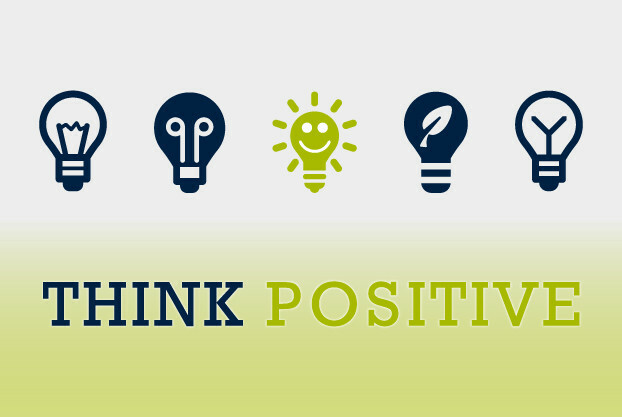 Positive cash flow to a business is like oxygen to the body. Your businesses could literally die without it. 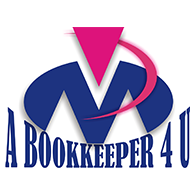 Your bookkeeping or accounting department is like the heart and should properly manage your cash in and out flow so that your business will not just survive, but thrive. 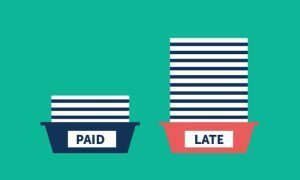 Send out customer statements on-time so you can get paid on time. Never lose track of a customer invoice. Know exactly who is behind on paying you, so you can follow-up and get paid now. Never make another sale to a customer who is not paying their bill. Never risk losing a customer because you didn’t record their payment properly. Accurately calculate interest and collect it from overdue accounts. Reduce the need to borrow, due to poor cash flow. Don’t lose sales because you are out of stock. Avoid rush delivery charges to obtain rush delivery charges. Don’t waste money buying more of what isn’t selling. Set your selling prices based on profit instead of guessing. Concentrate on selling the most profitable items instead of easy ones. Don’t sell a product at a loss because you didn’t take mark downs on time. Know what product lines to expand because they are money-makers, and what ones to drop because they are money-losers. Find out if you have a theft problem before it’s too late. Never pay a bill twice by mistake. Never lose a discount by paying a vendor late. Plan your payment due dates and reduce the need to borrow. 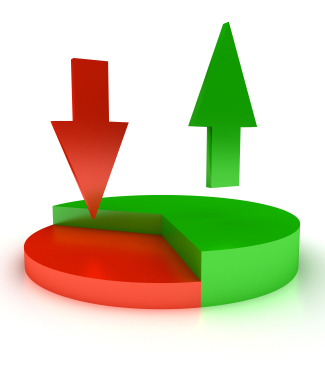 Maintain your good credit rating and keep your borrowing costs down. Obtain better credit terms based on your good payment history. Know how much payroll and sales taxes you owe. Never write a bad check by mistake. Never pay another NSF Fee. Make sure all your cash receipts are credited to your account. have excess cash so you can put it to work. Keep track of all your expenses in detail, so you know which ones can be cut back. Get the maximum possible tax deduction for the expenses of running your business. Know when it’s the right time to grow. Know when it’s the right time to hold back. Save hundreds to thousands of dollars on your year-end tax return. Comply with the reporting requirement of any business loan. Can immediately respond to any suppliers or customers request for financial information. Figure your profit on a cash or accrual basis so that pay the lowest taxes. If you manufacture or assemble products (machine ships, bakeries, clothing makers etc. Know what it costs to make each item. Set a selling price to cover your costs and achieve a fair profit. Know on an ongoing basis which products/jobs are profitable and which ones aren’t. Get paid on time as you complete the job. Avoid working on projects where progress payments are behind. Starting your business in the first place is no easy feat and you deserve to see it achieve its maximum potential. 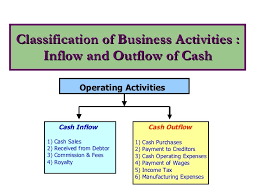 Don’t put your business in danger of being overdrawn or closed due to poor cash flow management. Is your business grasping for breath? 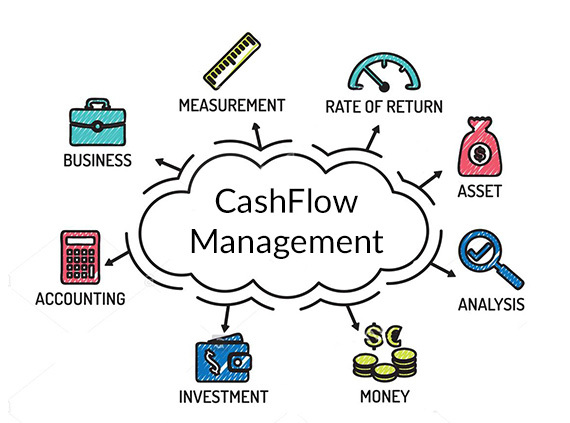 Contact us and we will definitely pump some life into the lifeline of your business with a proper cash flow management plan tailored just for you.